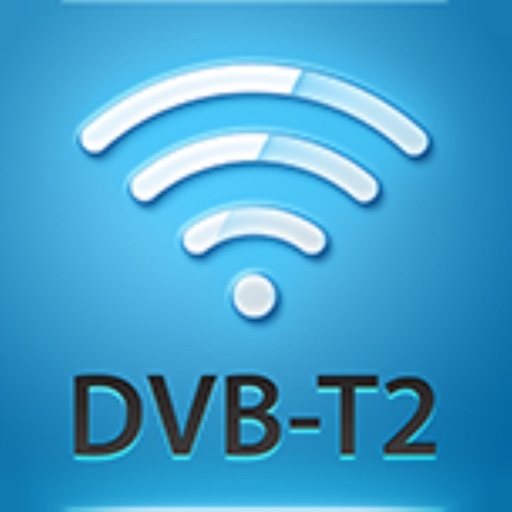 tivizen LEO T2 WiFi by Aprotech Co., Ltd. 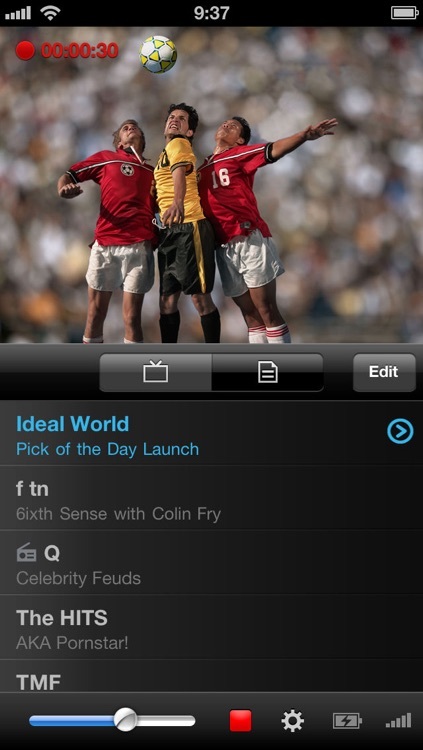 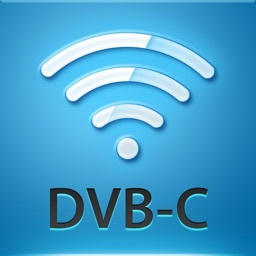 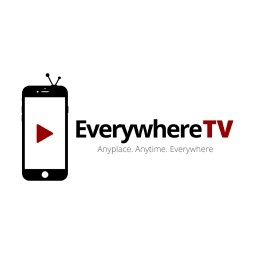 This application is a tool to enjoy DVB-T2 broadcast on iOS devices. To use this program, you need a device called "tivizen LEO", which receives DVB-T2 broadcast signal and transmits it to your iOS device via Wi-Fi network. 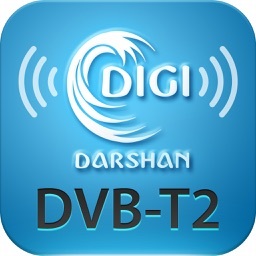 With the device connected, you can view TV channel list, TV contents and adjust volume and screen size. 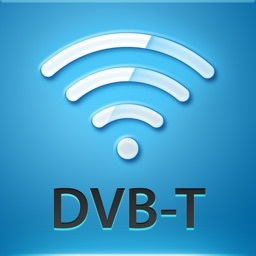 Note) Please note that this application works only with a device named "tivizen LEO" manufactured by Aprotech Co. Ltd.